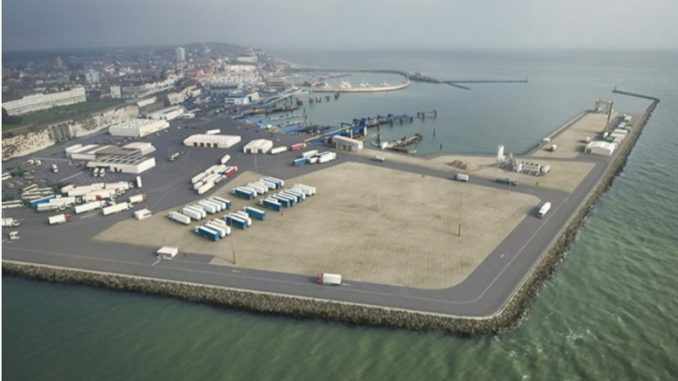 This week the Mayor of Ostend announced plans for a ro-ro route carrying freight between his town and Ramsgate. In a statement via social media Mayor Johan Vande Lanotte says the route will start on March 1, 2018. The announcement, made in the run up to the 2018 elections in Ostend, does not detail what type of vessel would be used and whether modifications to Ramsgate Port would need to be made. 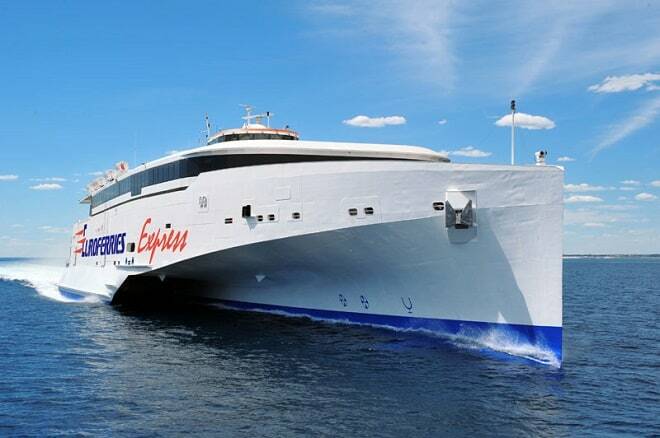 It is the latest plan for the port which has remained inactive, other than a one year contract with car transporter GEFCO, since TransEuropa Ferries went bankrupt in 2013. The proposals have reappeared in a report compiled by the East Kent Regeneration Board (EKRB) in August. The new shipping expert taken on by Thanet council said the authority could buy its own ferry to run cross-Channel services from Ramsgate. A maritime plan may still be on the cards – but not this one. does no one remember how short lived the Sea Cat was?, and that was quick, and modern, and still failed. 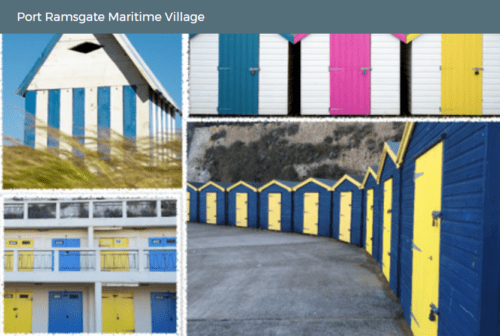 Port Ramsgate Marina Village plans are in hand.